What is the last date of hosting KIITEE Admit Card on the website? The last date of hosting KIITEE admit card on the website is April 5th, 2017. When will the KIITEE exam results come out? The KIITEE results will be declared on May 5th, 2017. When is the KIITEE 2017 exam? The KIITEE exam is from April 14th, 2017 to April 23rd, 2017. When will the KIITEE 2017 admit card be released? The KIITEE 2017 admit card will be released on April 5th, 2017.
when is the last date for submission of online KITTEE application? The last date for submitting the application for the KIITEE examination is on 25th March 2017. How long would the KIITEE application form be available? 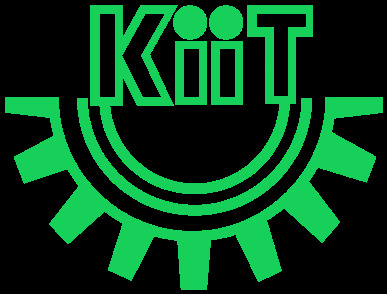 The application form for KIITEE is available online form from the month of December until the end week of March. When will the counselling take place for KIITEE 2017? The counselling for KIITEE 2017 will take place between 2nd June and 15th June 2017. When will online applications be made available for International students? Online application forms will be made available to International students till 25th March, 2017.